FeastHome – Imagine your dream home. It’s a big mansion with marbled floors and a swimming pool. Sounds nice, right? What about the kitchen? Nothing fancy? Why? Your kitchen is the place you spend a lot of time in. From preparing popcorn for binge-watching a new series to cooking lunch for your kids early in the morning, the kitchen is where you spend a lot of working hours. So, you must think about developing your kitchen too. The idea is to have a kitchen that looks awesome and saves you a lot of time. Read on to know more about accessorizing your kitchen. What is a safe budget to invest in a kitchen transformation? What are some accessories to invest in? The answer to this question depends on so many things. How much have you invested already? Do you have enough accessories? Do you buy only premium brands? The list goes on and on. But a good rule of thumb is to buy things that have much use. There is no point in spending $100 on a toaster if you are the only one eating toasted bread in the house. Investing money on accessories that doesn’t save much now sounds illogical, but it will definitely help you in the long run. These decent machines are monsters when it comes to usability. You can chop, shred, slice, grind and whip in this thing. This saves a ton of money. Imagine shredding your own cheese. That’s definitely cheaper. Pro tip: Invest in a food processor that has switchable blades for versatility. Yes, suggesting a juicer might sound unnecessary, but you will be shocked to know how many people skip over this awesome accessory. A juicer will help you consume healthier juices. It will also help you avoid unnecessary drinks. Natural, unsweetened, totally pure fruit juices are just seconds away with this awesome tool. They can juice vegetables too. Hey there, people on a diet. You’ll definitely want one. This curve-bottomed pan is a staple accessory in Asia. You can do so many things with this. You can make soup, fry rice, heat veggies and what not. I’m not lying when I say they are so famous in Asia. They are from Asia, actually. Invest in a wok that complies with your stove. These are the most essential accessory. They seal food products completely so they stay fresh for longer times. Ever stored some macaroni in a box and had to throw them away because they were exposed for a long time? That won’t happen with a set of airtight containers. You can store nuts, raisins, chocolate chips and even skittles in your container. 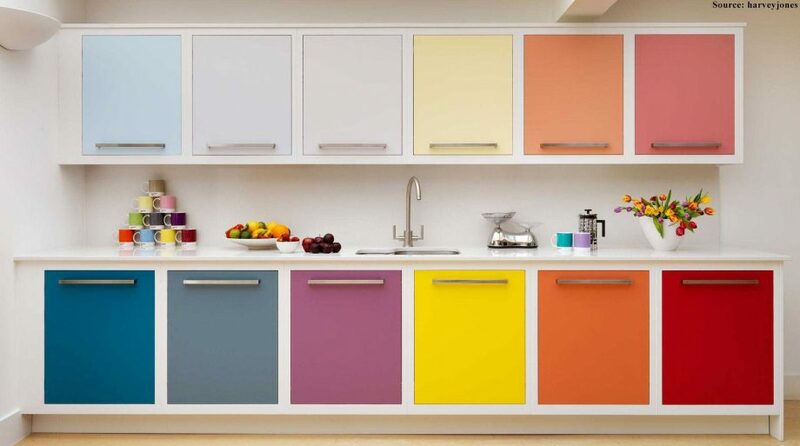 They add to the colour aesthetic of the kitchen. Begin by throwing away unused products. A good rule of thumb is to see how much time you have used them in the past year. If you have a banana slicer that you bought when it was viral and haven’t used it since, throw it away. This will clear space for new accessories. Try to buy accessories that go well with the colour of your kitchen. You do not want a green toaster and a pink blender in a grey kitchen. Buy accessories that you have use for. If you’re living alone and sandwiches are pretty much the breakfast every day, then invest in a good toaster. There is no point in buying a wok just because it can do so many things. It can, but not anything that you may need it for. Don’t buy cheap products, but don’t shell out thousands of bucks either. You might find a product particularly ravishing, but unless it is just twenty bucks extra of the mean amount, don’t buy it. This is for those on a budget. Those who can afford and focus on the look as much as usability, go on. As important as the look is the build quality. You will be using some of these products every day. So, invest in well-built products. Do not invest in glass jars if you have the tendency of dropping things. A broken glass jar is just another mess to clean up. Transparent plastics jars will do the trick too. Keep in mind, so many new products mean that so many things for you to take care of. If you are committed to bedazzle your kitchen, that’s great. A kitchen is a very thriving part of the house. It deserves to stand out. By buying accessories for the kitchen, you are not just enriching the functionality of the kitchen, but you are also giving more life to it. Your time in the kitchen, stressed and tired will magically turn into smaller, more enjoyable moments. A new product always gets us excited. This will boost your happiness. You will never set foot in the kitchen thinking “oh, I have to cook now.” You will start falling in love with cooking. Yes, a very small thing like accessorizing your kitchen can go this far. 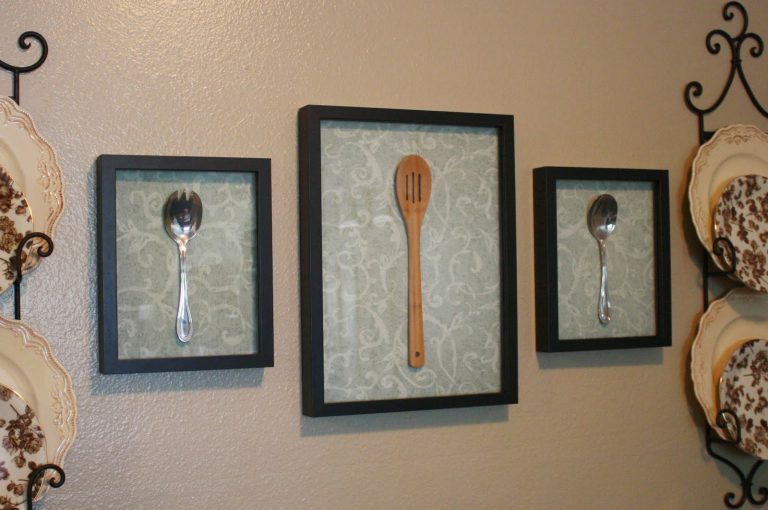 Hope you have fun accessorizing the kitchen.